Internet of Things Assistant « Adafruit Industries – Makers, hackers, artists, designers and engineers! 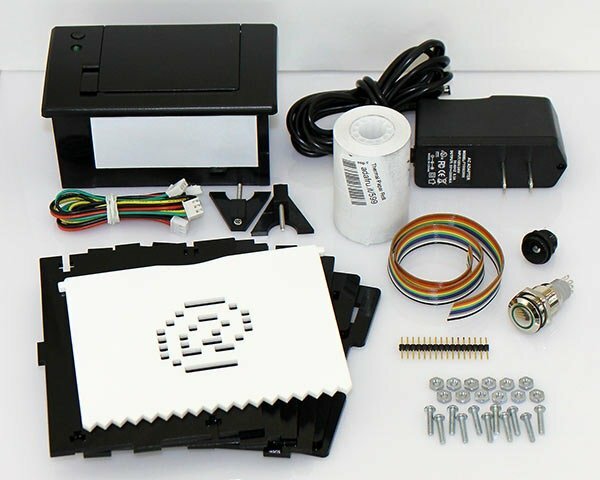 The Internet of Things Assistant is a Ruby on Rails application that can act as a front-end for an Adafruit Internet of Things Printer. 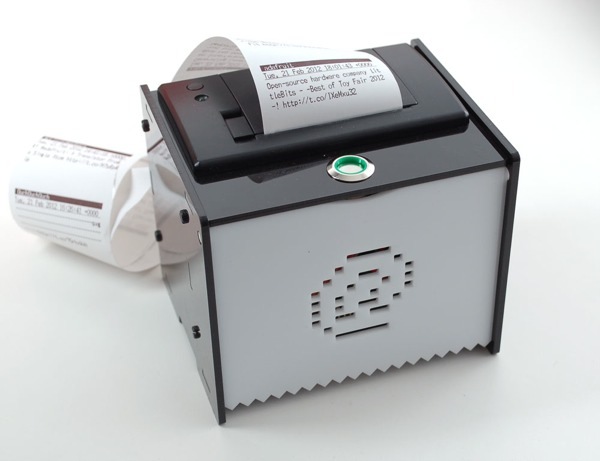 It turns your IoT Printer into a handy assistant that will print out snippets of information you tell it to at a certain time each day, or on demand. Multi-user support. Any number of users can share one printer (for example a team in an office, or a family at home). 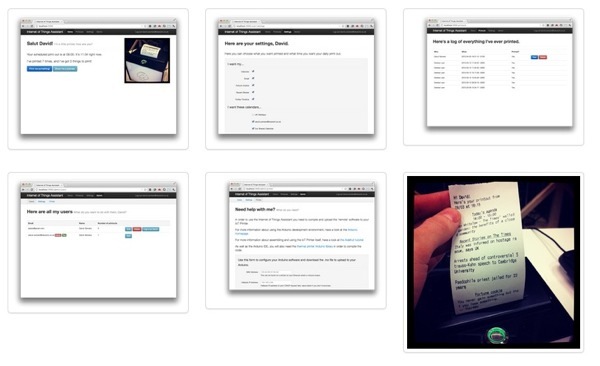 A web-based interface to pick what you want printed and when. Scheduled-based printing; print once a day at the time you specify on the days you specify. On-demand printing; print whenever you like at the touch of a button. Administration interface for configuring your Assistant; e.g. disallowing new user creation and downloading the code for your Printer. The application can be deployed on Heroku using the cedar stack. Unread email count + top 3 emails in your inbox. A fortune cookie (if fortune is installed). Recent news stories from The Times. Latest tweets from your Twitter timeline.